Moving from one place to another can really be a drag on your energy, your time, and also your resources. When you are moving you are likely going from a smaller home to a bigger one, an inexpensive apartment to something a bit more fancy. Due to this reality, the last thing that you want to do is to spend a fortune on moving costs. You want to keep moving costs to a minimum so that the resources can be spent elsewhere, ons something such as a new couch, mattress, or something else. Let’s take a look at five tips you can try to keep moving costs down. You definitely want to plan ahead in a strategic fashion in terms of packing. Think about everything that you have to pack up and make a list room by room. This is going to allow you to prioritize things from one room to the next so that you can pack things in categories. Things such as keeping kitchen plates together can help you unpack later down the line. The money savings here comes into play as you can cut down on the time you need professional movers, moving trucks and so on as you will be ready to go once they all arrive. The more stuff that you have to move with the more expensive it is going to be. Throw away junk that you simply do not need to move with you. Take advantage of the move as an opportunity to clean out things that are not all that important to you. You may have been holding onto old clothes that you never wear anymore, books that haven’t been read in years. Throw away or donate these things so that you are not spending money moving them for no good reason. When you pack and plan ahead you are going to be able to minimize the number of moving trips that you have to do. 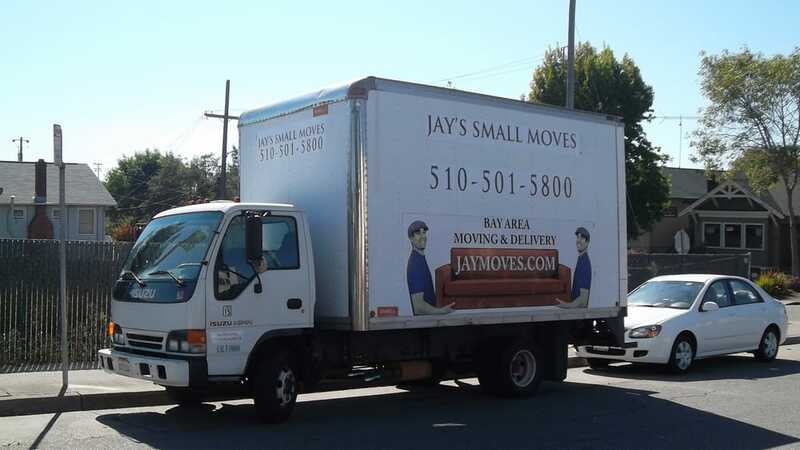 The more that you can fit in one truck load the less expensive it is going to be to move stuff from point to point. This ties into strategically packing and cleaning out things that do not have to travel with you. You do not want to try and do all of the moving on your own. When you do you are going to be spending too much time renting moving trucks, you may find that you do some damage to your assets or that new home that you have purchased or something else. Professional movers are going to carry an initial price tag with them, but that price tag is going to be more than worth it in the end. They will save you as they will effectively and efficiently help you move. They are more than likely going to end up being cheaper than even trying to do it on your own with rental trucks and such as they will be able to move quickly and get you all set up in your new place in no time. Moving can be a real struggle and can be a drain on resources when it is not done effectively and efficiently. Taking the necessary steps to try and keep moving costs down, including hiring professional movers, can help with your move from start to finish.